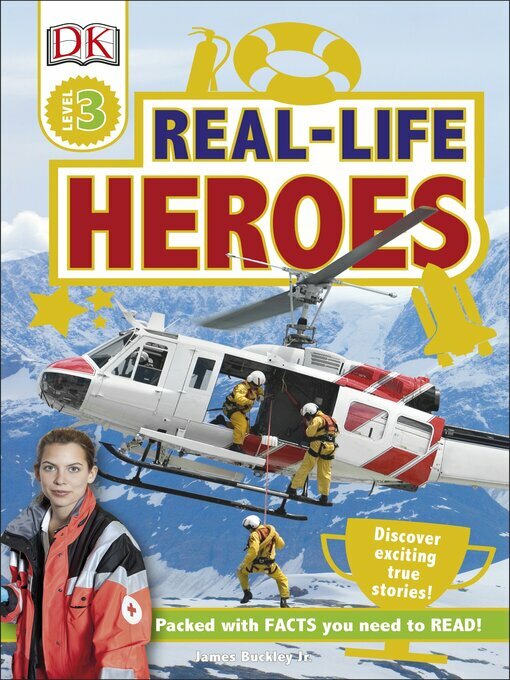 Discover the exciting true stories of men and women who have done extraordinary things in this Level 3 nonfiction reader, perfect for kids who are starting to read on their own. From strong-minded people fighting for human rights like Martin Luther King Jr. and Harriet Tubman, to bold explorers of new horizons, such as Neil Armstrong and Albert Einstein, to heroes of history like Joan of Arc, Real Life Heroes celebrates many lives, while also building reading skills and teaching exciting vocabulary. Perfect for 7-9 year olds starting to read alone, Level 3 titles include in-depth information presented through more complex sentence structure with an increasing amount of text to expand the reader's general knowledge and confidence in reading. Additional information spreads are full of extra facts, developing the topics through a range of nonfiction presentation styles, such as flyers, instructions, and record-breaker statistics.